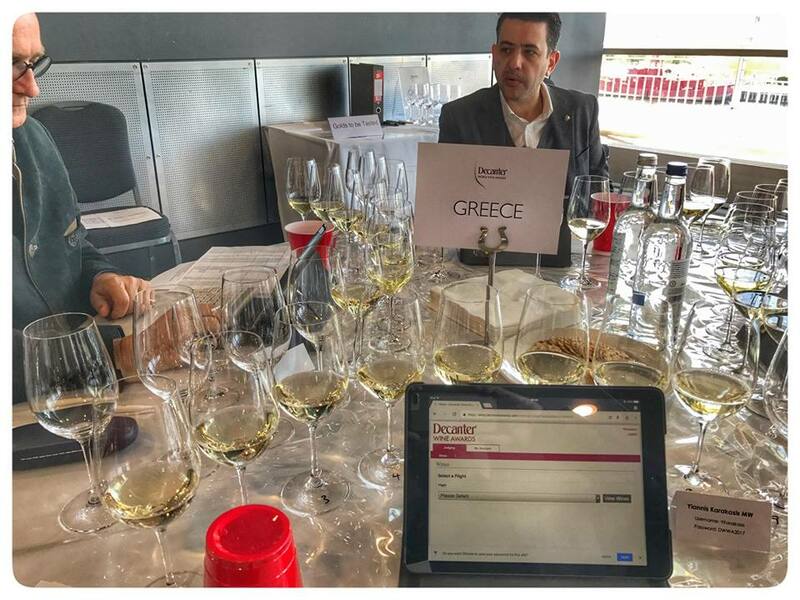 Decanter.com has just published on line the medals for each country in what is one the most influential (if not the most influential) competitions in the world where I was part of the judging team for Greece and Cyprus. 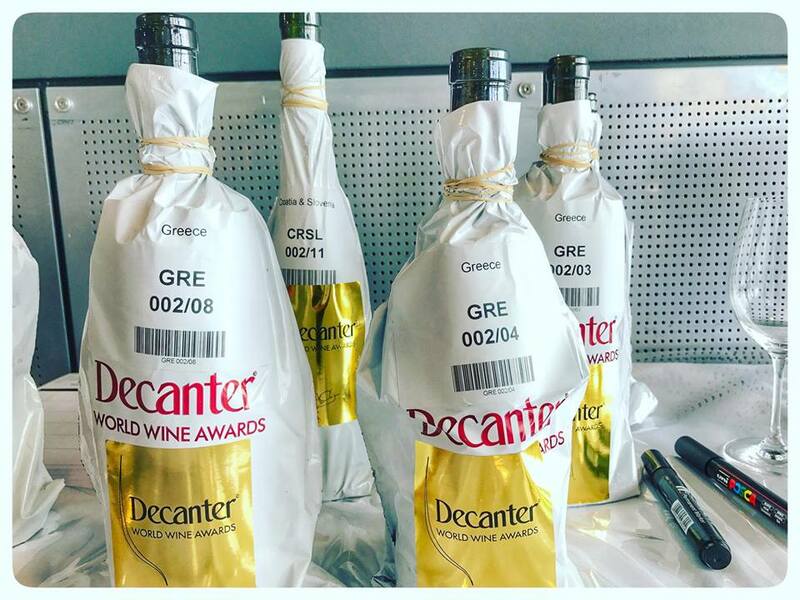 Greek wines received an amazing collection of 4 Platinum and 13 Gold Medals making 2017 the best vintage ever in the Decanter history. 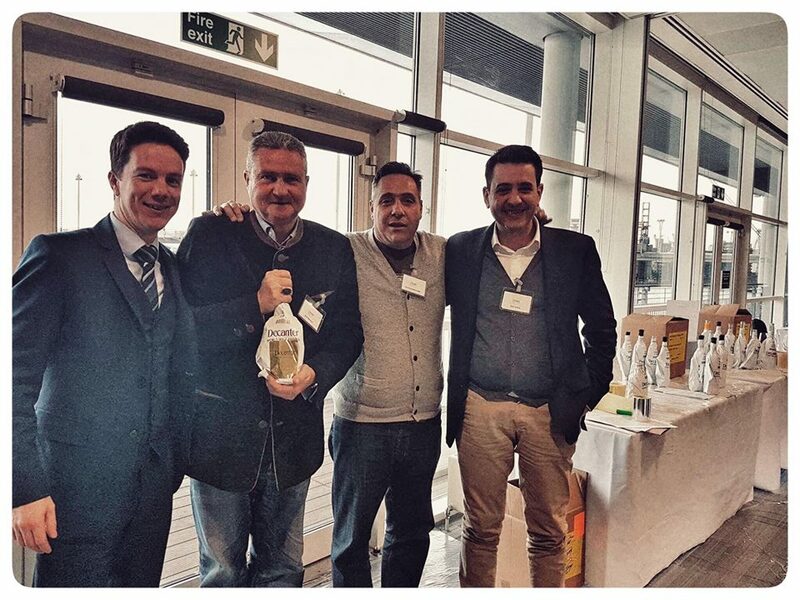 Cypriot wines impressed as well with one Platinum and one Gold. You can check the Platinums and Golds below. Check also the Silver and Bronze medals here and here.